The officially documented history of whisky begins in the 15th century in Scotland, although experts still argue today as to whether whisky is a Scottish or Irish invention. 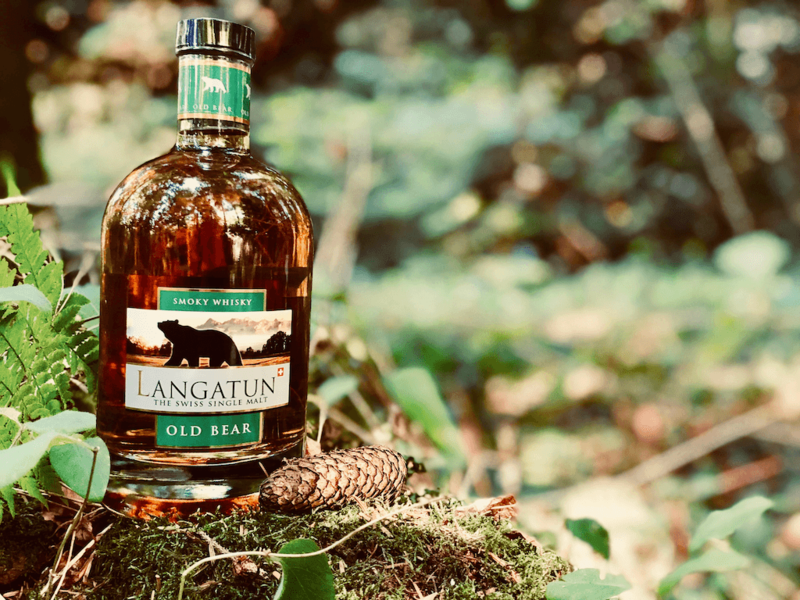 The Langatun distillery, which produces excellent Swiss whisky, proves that whisky does not always have to come from the north. In 1857 Jakob Baumberger founded a distillery on his father’s farm, and in 1860 he took over a small brewery in Langenthal (Celtic: “Lanagtun”), which he subsequently developed into a flourishing business alongside the distillery. 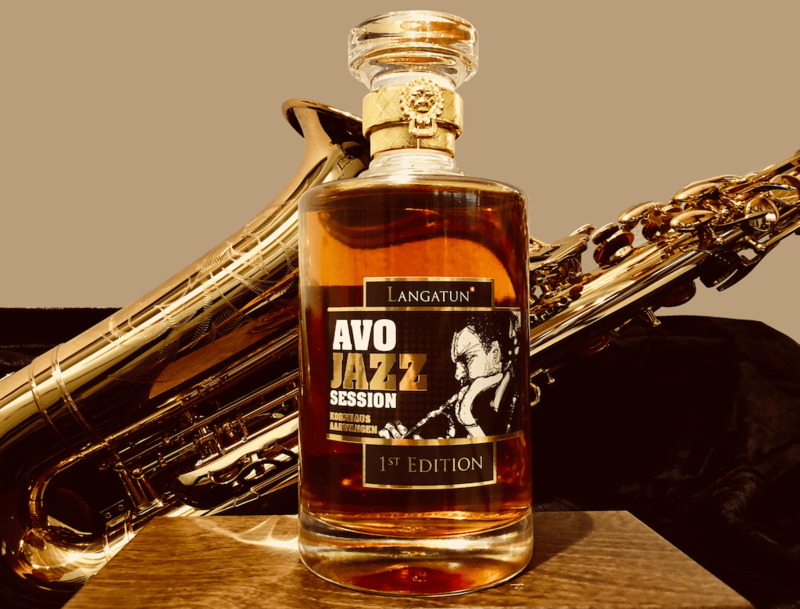 Langatun still produces the finest and high quality Swiss whisky today. Whisky has been made from barley and water for over 500 years. At Langatun, barley from the best locations in Europe is germinated with water. The germinated barley, to be called “malt”, is dried and – for whisky with a smoky taste – additionally smoked. In the brewery, the ground malt is mixed with warm water, “Gemaischt”. The resulting wort is then fermented with selected yeast to the so-called “whisky-beer”. After the “Pot-Still” process, the whisky beer is heated in the copper bubble, followed by a special process that slowly and carefully extracts the precious alcohol. 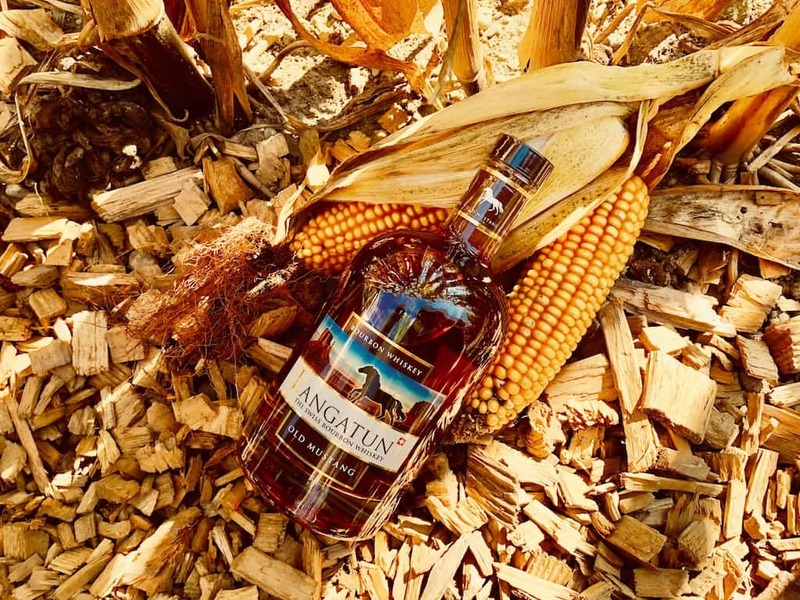 This gives the Langatun Whisky its incomparable soft, tender and malt accentuated character. If we Swiss travel around the world, we are addressed to our delicious chocolate, cheese, mountains or watches. Maybe in the future also Swiss Whisky? We provide a few reasons for this. Part of the Langatun whisky is stored in Swiss barrels, in Central Switzerland these barriques are made from Swiss oak and sold to Swiss winegrowers. And the reactions of wine connoisseurs are excellent: Swiss oak does not have to hide from either American or French oak. The fresh water comes from our own spring, which rises in the untouched woods above the distillery. As we have already experienced, Swiss whisky has more tradition and history than we might have thought. We already know and appreciate the Balvenies, Lagavulin or Talisker – how about a different present for Father’s Day, Birthday or under the Christmas tree? A little ‘Swissness’ definitely never hurts. From an ecological point of view we try to buy products from Switzerland whenever possible. This supports local farmers and producers and saves a large part of the transport. 6. Swiss whisky tastes really delicious! 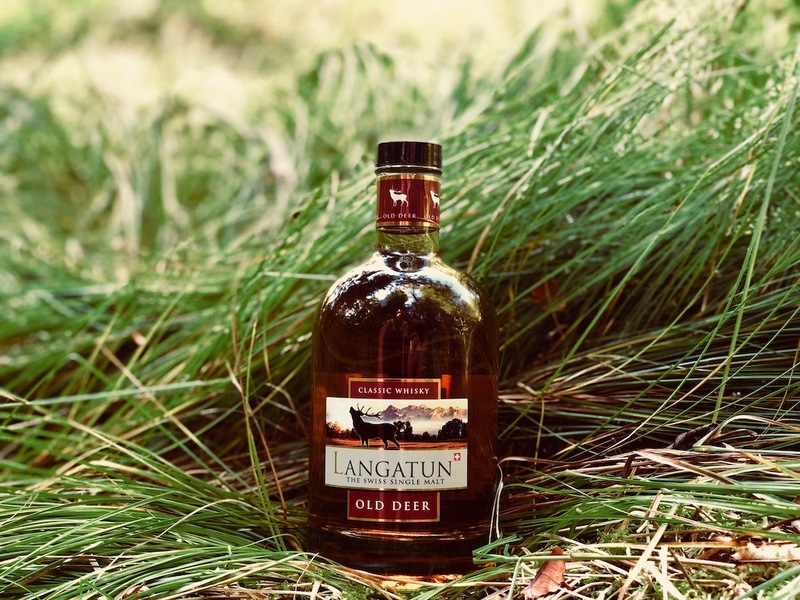 The Langatun whisky can be seen: smoky, slightly sweet, elegant, sweet, with notes of honey, vanilla, wood or malt – there is something for every taste. The best thing is always to try and make your own opinion.